Before talking about the famous formula’s history, it is good to understand what E=mc2 means. In physics, mass–energy equivalence is the concept that the mass of an object or system is a measure of its energy content. For instance, adding 25 kilowatt-hours (90 megajoules) of any form of energy to any object increases its mass by 1 microgram even though no matter has been added. What is interesting to learn in the history of E=MC2, it’s that this concept has it’s own life, and the paternity of it, is source of polemics. In 1900, Henri Poincaré published an article in which he affirms that a ray that could be considered as a fictive fluid of a mass equivalent to m = E/C2. He inspired by the theories of electrons by Lorentz. In 1905, Albert Einstein is the first to suggest that when a material looses its energy E, the mass decrease of a value equal to E/c25. In June 1905, Poincaré completes the transformation of Lorentz equations and proves the invariance of Maxwell equations. In September 1905, the article of Einstein doesn’t mention any other reference. There is no reference to Poincaré, but he mentions Lorentz relations. In 1902, Einstein read « La Science et l’Hypothèse » by Henri Poincaré. 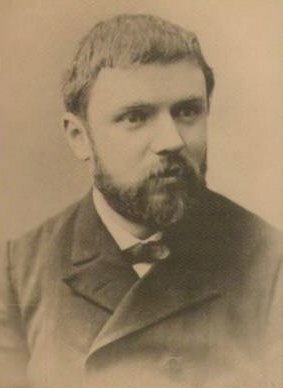 H. Poincaré died in 1912. 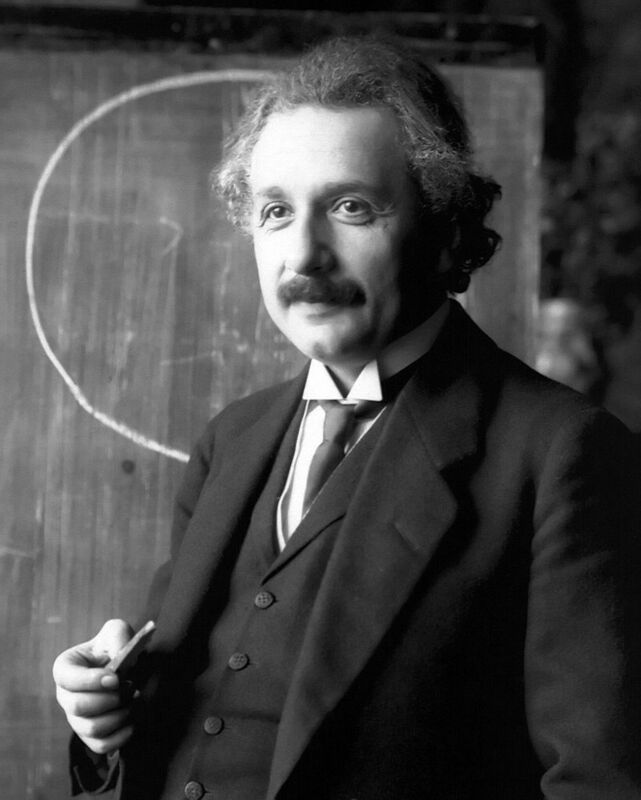 A. Einstein died in 1955. E=Mc2 is a concept that had a life of it’s own, just like the reality that it describes. Indeed, if the equation is quite recent, so the paternity of it, the phenomenon itself exists since way before humain being even appeared on earth.